The Gornergrat Bahn cog railway was built specifically for tourists, so that they could duly admire the alpine panorama at 3,100 m – of course, with breathtaking view of the Matterhorn. 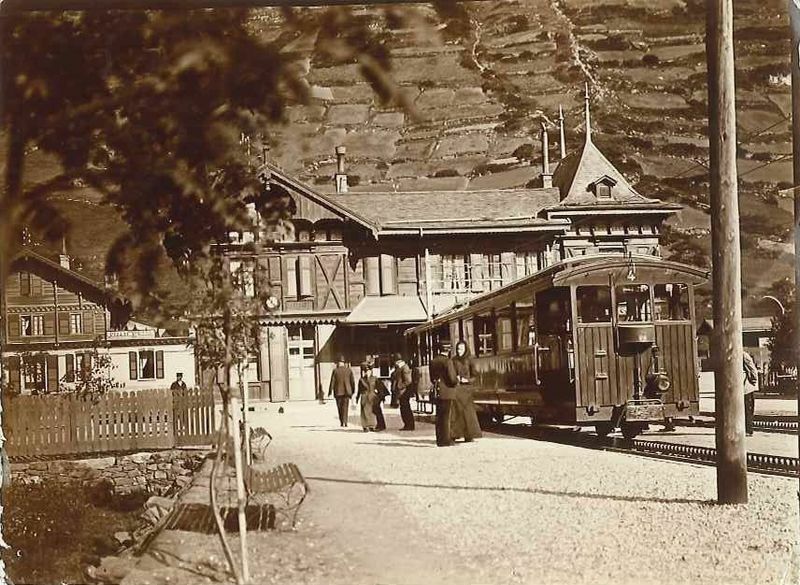 The inaugural journey after 2 years of construction took place on 20 August 1898. 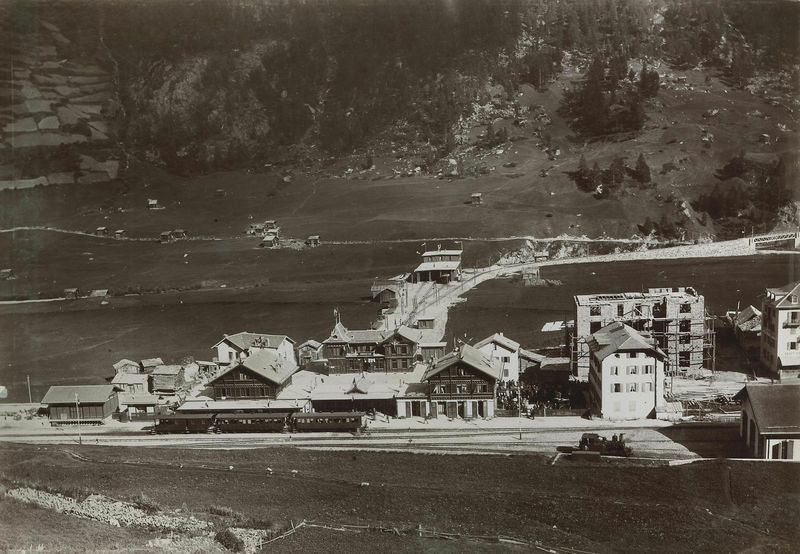 The Gornergrat Bahn was the first railway in the world to be fully electrified from the beginning. The line conquers 1,484 vertical metres over a total distance of 9,339 m.
Initially, the Gornergrat Bahn ran only in summer. As early as 1929, it began year-round operation. Since then, visitors from all over the world have ridden it up to the Gornergrat. 250m long tunnel inside the mountain serves as a garage for locomotives and wagons. Thanks to the constant temperature between 12 and 15°C, no heating is needed to defrost the wagons in winter.